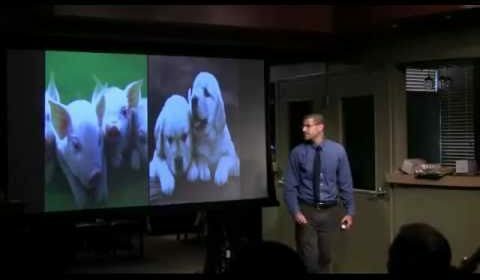 A very informative presentation at a High School to educate people on what they are actually doing when they eat animal flesh. Open your eyes. Evolve care, compassion, empathy, conscience, morality and consciousness.